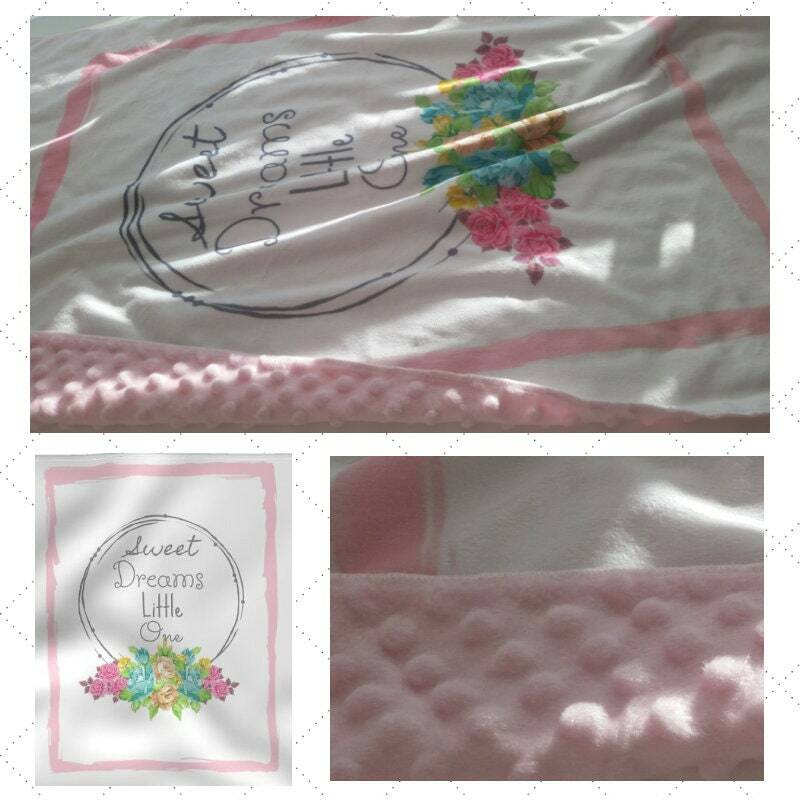 GORGEOUS & cozy soft 2 layer minky newborn baby / toddler blanket with super soft minky dimple dot fleece back in classic baby pink. Sized for little hands to become a favorite security blanket to take along everywhere. 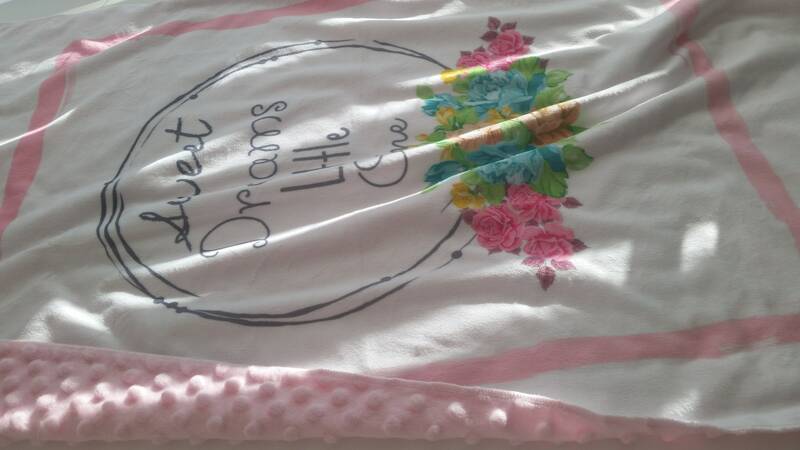 Your blanket's top layer is super soft minky - extra soft next to your little one's skin. 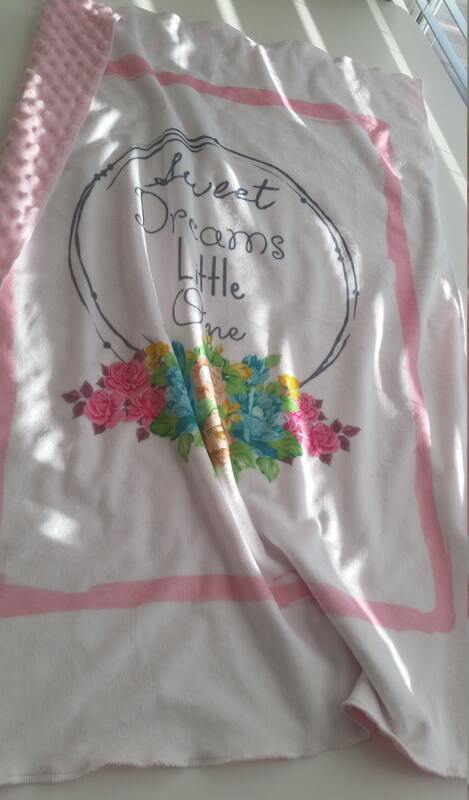 SIZE: 26x35 inches - perfect for naps, car seat, stroller, changing & on the go!